Late of Taree. 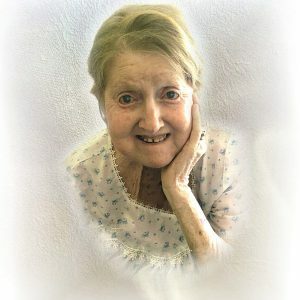 Passed away peacefully on Wednesday 20th March 2019. Dearly loved wife of Jimmy. Much loved Mum of Mark & Sandra, Jamie & Kaylah. Cherished Grandmother to Alexander, Dylan, Reagan, Mikaylee and Jayla. Sadly missed by all her extended family and friends. Robyn’s Funeral Service will be held in the Chapel at Manning Great Lakes Memorial Gardens Crematorium, 183 Pampoolah Road Taree, commencing at 11.00am on Tuesday 26th March.